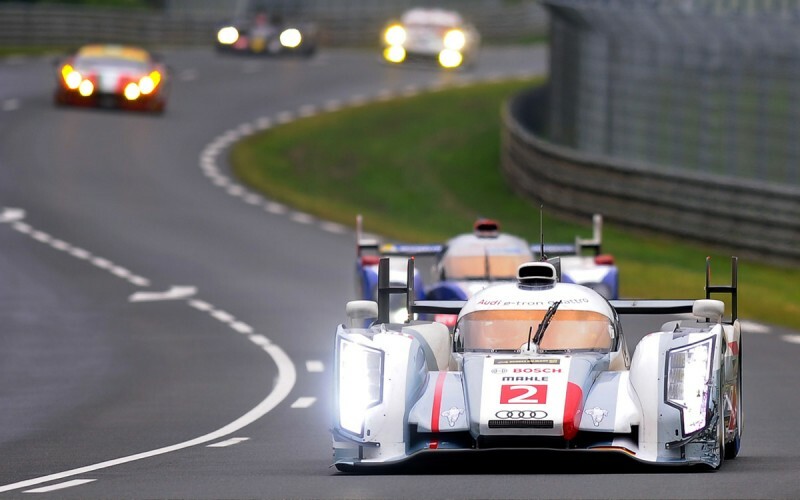 Also this year Cuemaster provided 1 cameraman for the live coverage of the 24h race at the Le Mans circuit. For the 4th year in a row we were part of the team responsible for the live coverage of this legendary race. Our client AMPVisualTV covers the race with 50+ camera’s, amongst 1 helicopter camera, 3 wireless cams in the pit lane, and numerous on board camera’s. Also this year Audi took the trophy home.